Picasso's Harlequin Head was one of seven celebrated paintings snatched from the Kunsthal museum in Rotterdam in 2012 during a daring robbery local media dubbed "the theft of the century". Romanian authorities, who were handed the canvas on Saturday night, said that it "might be" Picasso's painting, which is estimated to be worth 800,000 euros (Dh3.3 million). 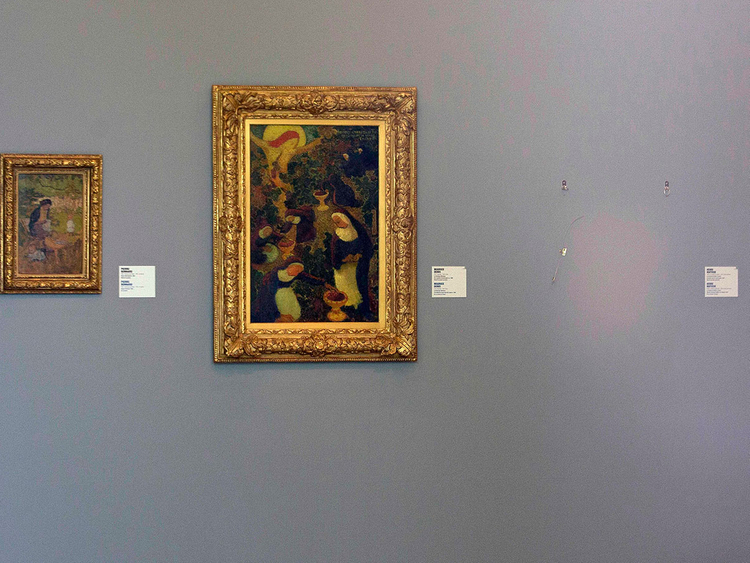 The thieves had slipped into the Dutch museum during the night of October 15-16, 2012, and got away with the works which despite their value were not protected by alarms.